Larger than life TV personality Rustie Lee is joining the Russian Ice Stars as a Fairy News Reporter in their spectacular Snow White On Ice national tour. 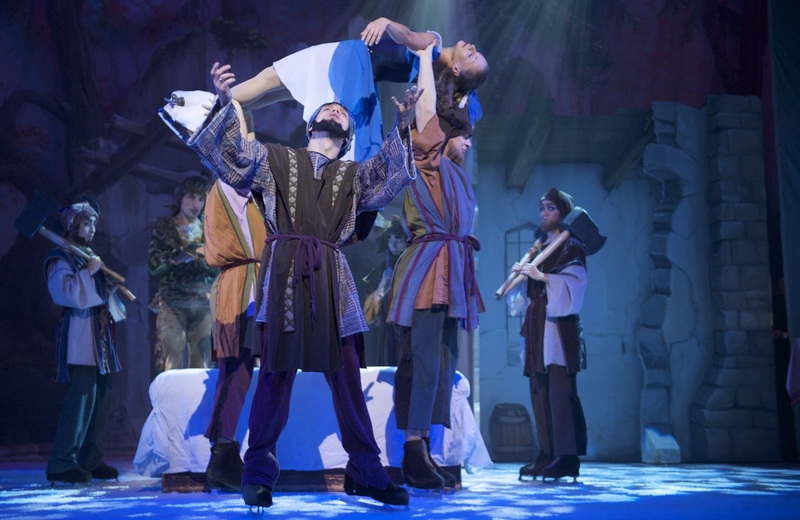 The ice dancers are set to transform theatres across the country into magical frozen wonderlands in 2015. The UK Tour of Snow White on Ice begins in Oxford at the New Theatre from January 8. The original story of an enchanted mirror, a beautiful girl, the ultimate Prince Charming and a shiny red apple is bought to life on a frozen theatre stage. Featuring a dazzling display of world-class skating, breathtaking aerial aerobatics Snow White on Ice features mesmerising choreography from World, European and Olympic competitors performed on a spectacular set to a wonderful score. Much-loved television personality, Rustie Lee, who is renowned for her infectious laughter and effervescent personality, is joining the company. 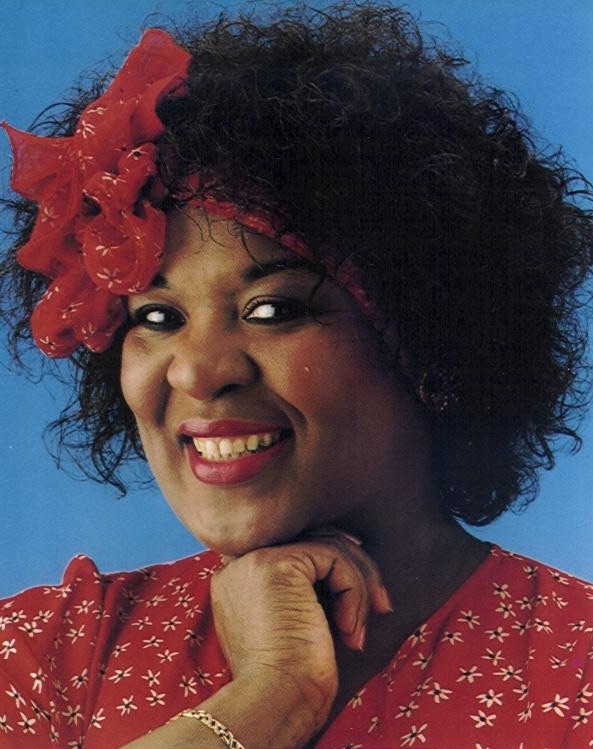 The first lady of Caribbean cuisine captured the nations’ heart when she burst on to the breakfast sofa on the set of TV-AM. More recently Rustie has graced our screens on Channel Five’s Celebrity Super Spa, ITV’s award-winning comedy Benidorm, BBC1’s EastEnders and Doctors. Vee Deplidge of Deplidge UK Productions pioneered the concept of theatre on ice in 1991. By creating ballet on ice productions, designed to fit theatre stages throughout the world they allow audiences an un-paralleled views of stunning skating in the comfort of theatres. Vee said: “While watching an ice show in 1991, I thought how spectacular it would be to combine the speed and danger of skating with the beauty of ballet. Here’s a taster of Snow White from the company’s 2010 tour.